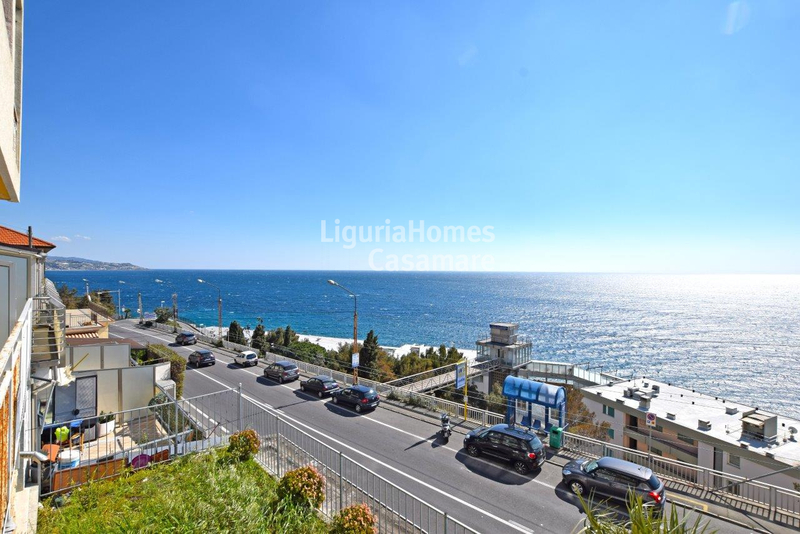 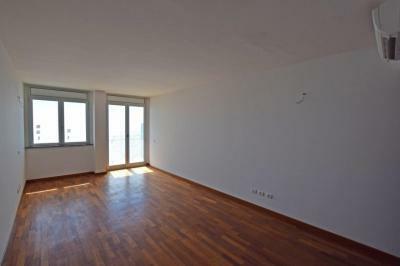 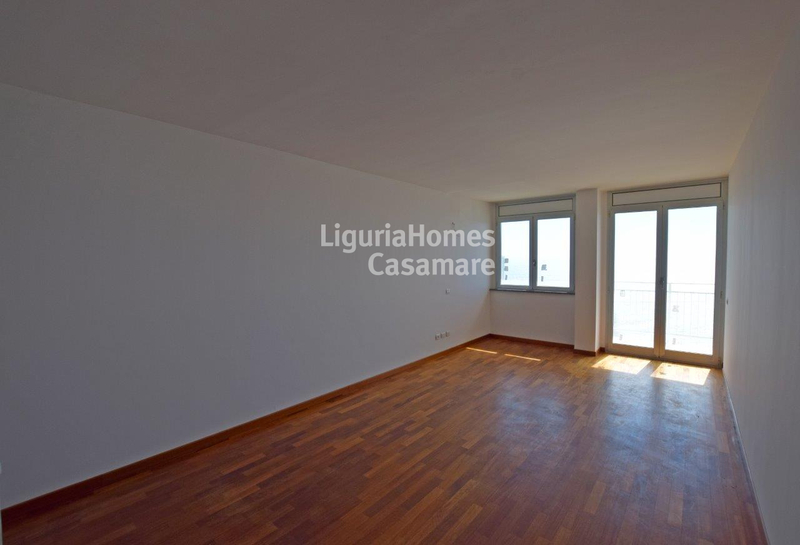 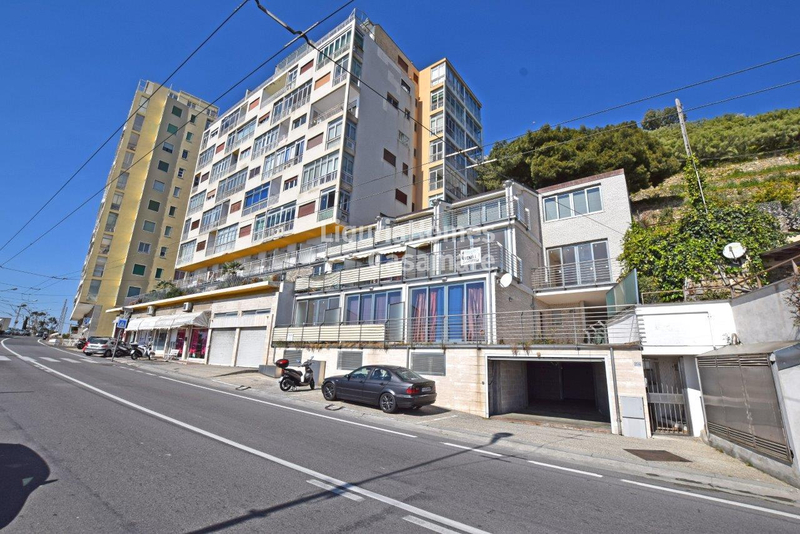 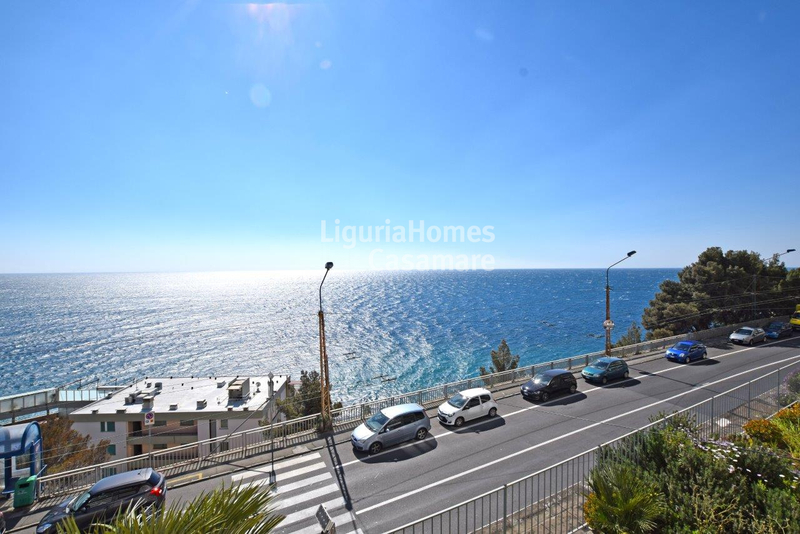 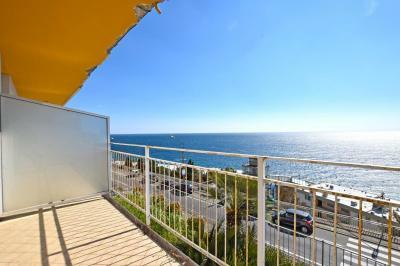 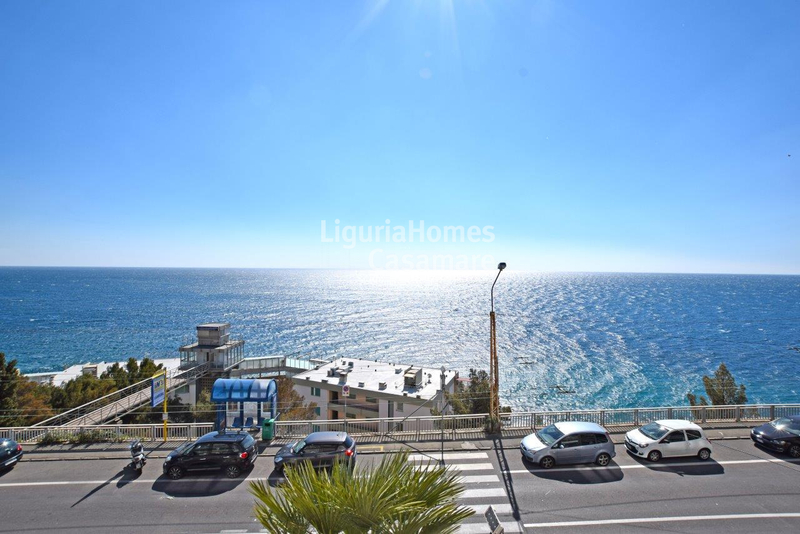 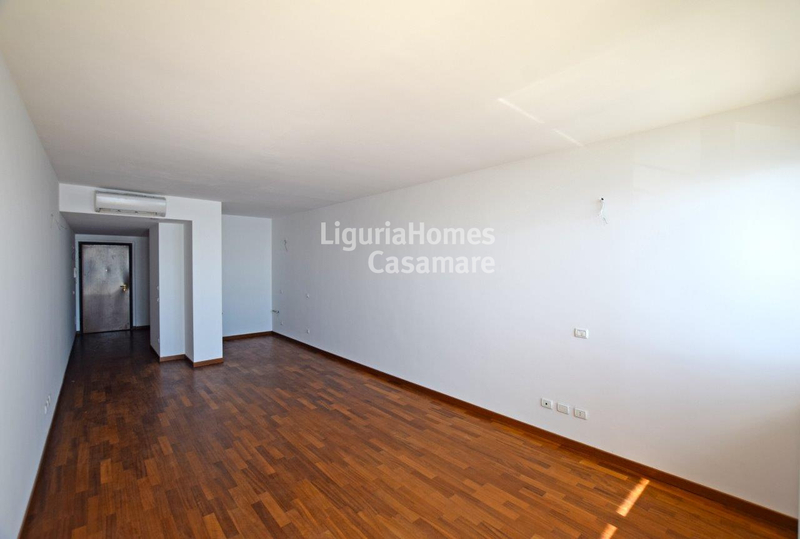 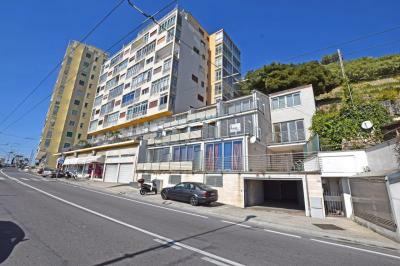 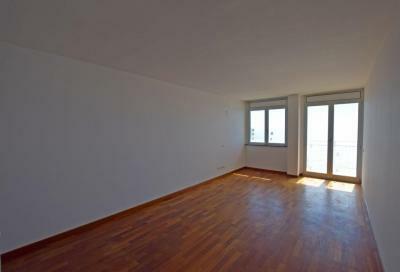 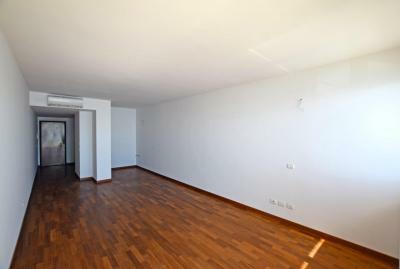 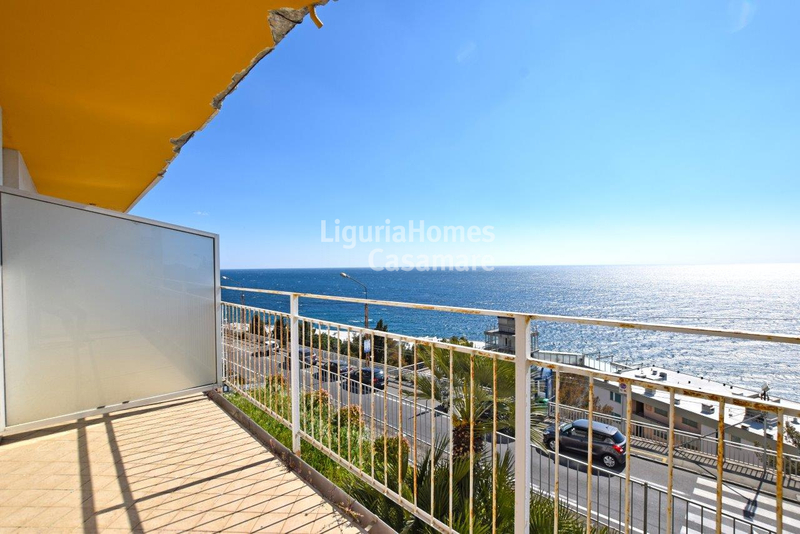 Situated into a new building, this studio flat is very close to all amenities and all to beaches of Ospedaletti. 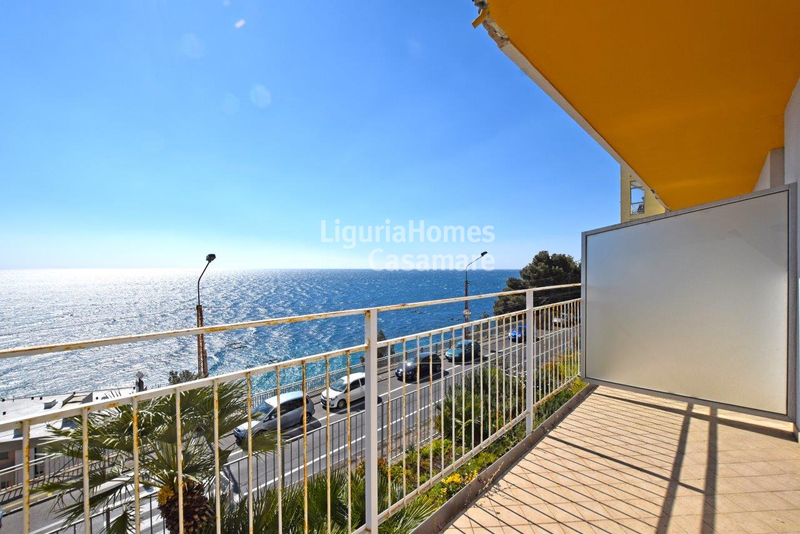 Accommodation includes: little entrance hall, living room with night area, kitchenette, bathroom, and a terrace with a beautiful sea view. 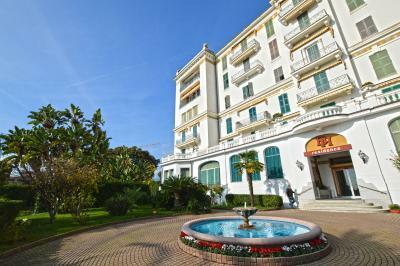 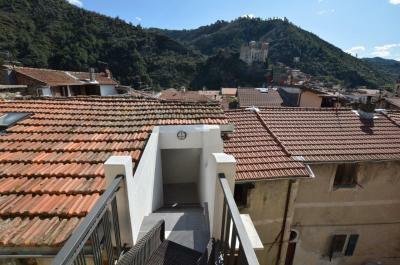 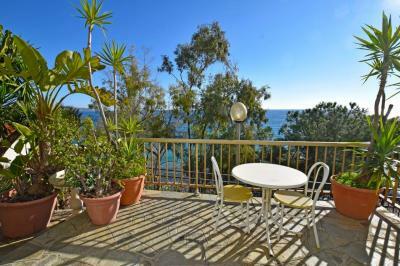 This studio flat is in excellent condition and it is near the bus stop to visit San Remo or Bordighera.